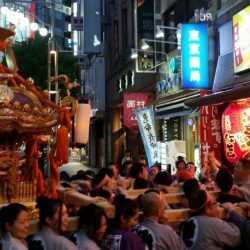 Japan Inbound consultant e.g. tour reviews for travel agencies. Video maker including “silent” films. For examples, see my YouTube channel. 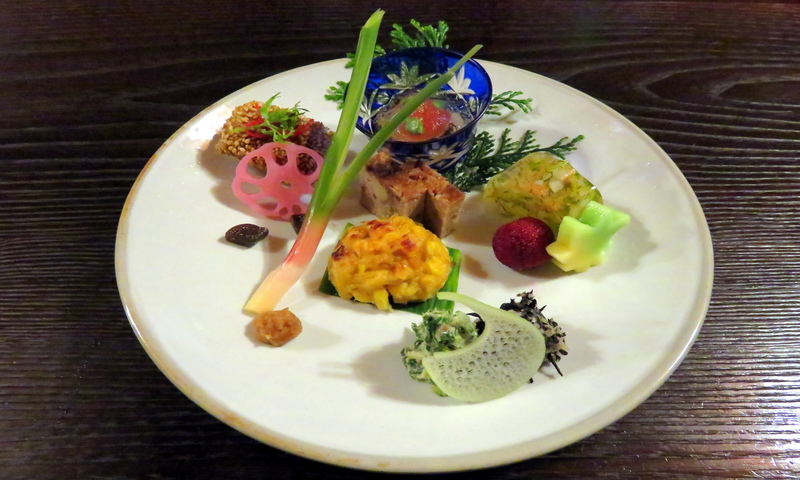 Promotion of vegan, vegetarian, Japanese local seasonal vegetables, ecotourism, and other green businesses. I’m preparing to create my own company and get permanent residency in Japan. Marketing producer for this Japanese marketing company. Main project: Promotion of nature & eco-tourism in Hokkaido prefecture among Westerners. I learnt many things from my colleagues and met interesting professionals from big companies/organizations! Inbound manager, international consultant, travel agent, and tour guide for this Japanese travel agency.